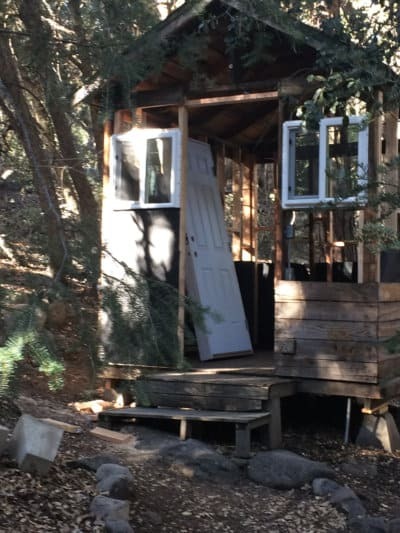 Wasewagan Summer Camp in Southern California | Happy New Year! 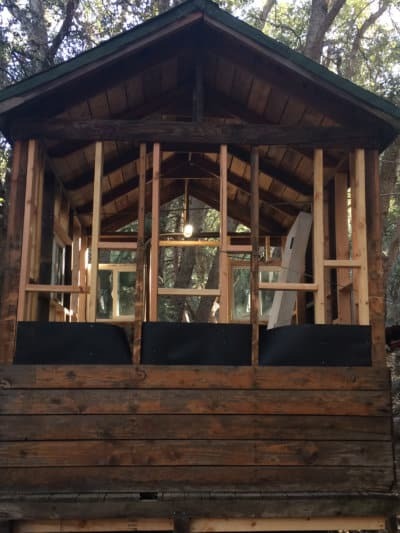 Cabin Rebuild, Summer Camp in Southern California & Happy New Year! We hope you all had an amazing Holiday & Wishing you a very Happy New Year! Now is still the perfect time to book a winter group retreat or plan out your child’s Summer Camp in Southern California with us. Currently we have an Early Bird Special! Sign your kids up for Summer Camp today! Save $200 – $400 or more per camper… or take advantage of the sibling discount we offer. Use our online application and contact us for more information. 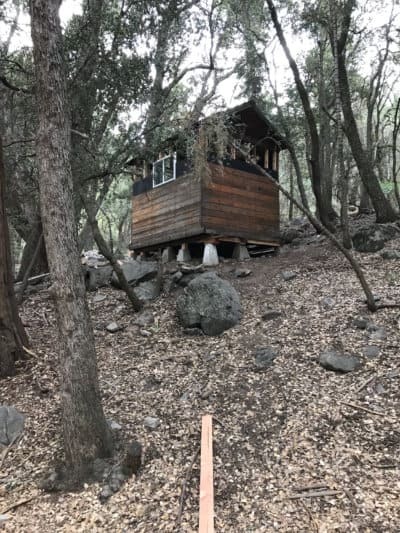 Schedule a trip to the historic Wasewagan and allow your child the experience of a traditional overnight summer camp or retreat akin to those of your childhood. There are so many fun activities to enjoy and our schedule offers many weekends to choose from. Our overnight camp is a wonderful excuse to spend some time in nature for a week or two. We want our visitors to make memories to last a lifetime and inspire a new annual tradition for your family.